We can all probably recite at least part of Star Trek's iconic mission statement, as dictated by William Shatner in the series' opening credits. Every week, fans were told that the Enterprise's five-year mission is to "Explore strange new worlds," to "Seek out new life and new civilizations," and—most famously—"To boldly go where no man has gone before." You see, it's that last part that's been causing problems for grammar purists for the past 50 years. It's not that the sentiment is offensive—who doesn't want to go where no man has gone before? And who doesn't want to do it boldly? No, the problem is that "to boldly go" is technically a split infinitive, which, for some, is a big no-no. "A correspondent states as his own usage, and defends, the insertion of an adverb between the sign of the infinitive mood and the verb. He gives as an instance, 'to scientifically illustrate.' But surely this is a practice entirely unknown to English speakers and writers. It seems to me, that we ever regard the 'to' of the infinitive as inseparable from its verb. And when we have already a choice between two forms of expression, 'scientifically to illustrate,' and 'to illustrate scientifically,' there seems no good reason for flying in the face of common usage." So for years and years, infinitives were not to be touched, simply because a few people offhandedly said not to centuries ago (perhaps transgressors were tarred and feathered in the village square?). But despite being the status quo for so long, the modern opinion of the split infinitive seems to be loosening. The New York Times' style book states, "When the split is unavoidable, accept it," and the Chicago Manual of Style's website says "…CMOS has not, since the thirteenth edition (1983), frowned on the split infinitive." Almost any time you look up the rules of a split infinitive, Star Trek is mentioned as an acceptable example of how and when to break the rule. In addition to dreaming of a united humanity hurtling through space toward a better tomorrow, Star Trek creator Gene Roddenberry also taught the world that infinitives are ripe for splitting, despite what some 19th-century grammarists might tell you. 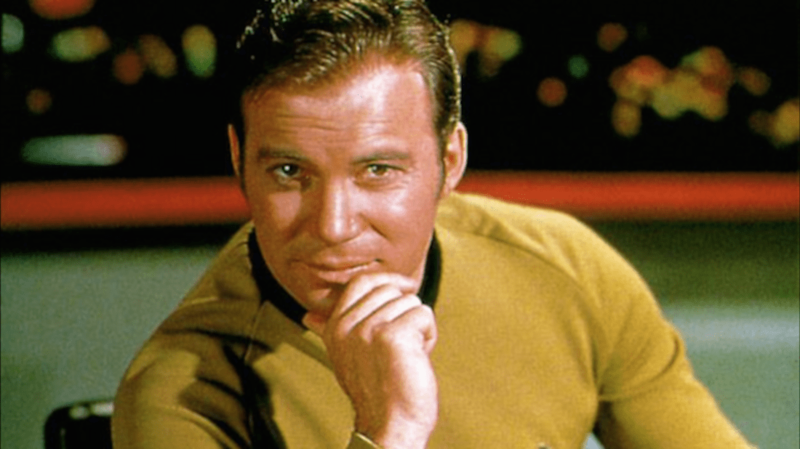 Most publications and writers simply seem to go with what sounds better—"to go boldly where no man has gone before" just doesn't have the same ring to it, does it? Others might not even be aware that splitting an infinitive is an issue, as it's become such a common rule to ignore. So what was once considered a hard mandate has since become a piece of advice few writers even pay attention to. Star Trek's opening speech is one of the most memorable in all of pop culture, and it introduced entire generations to questionable grammar in the process. But split infinitive or not, the message is still clear, and Roddenberry's hope for a better future is just as relevant as ever—and no archaic grammar rule can change that.